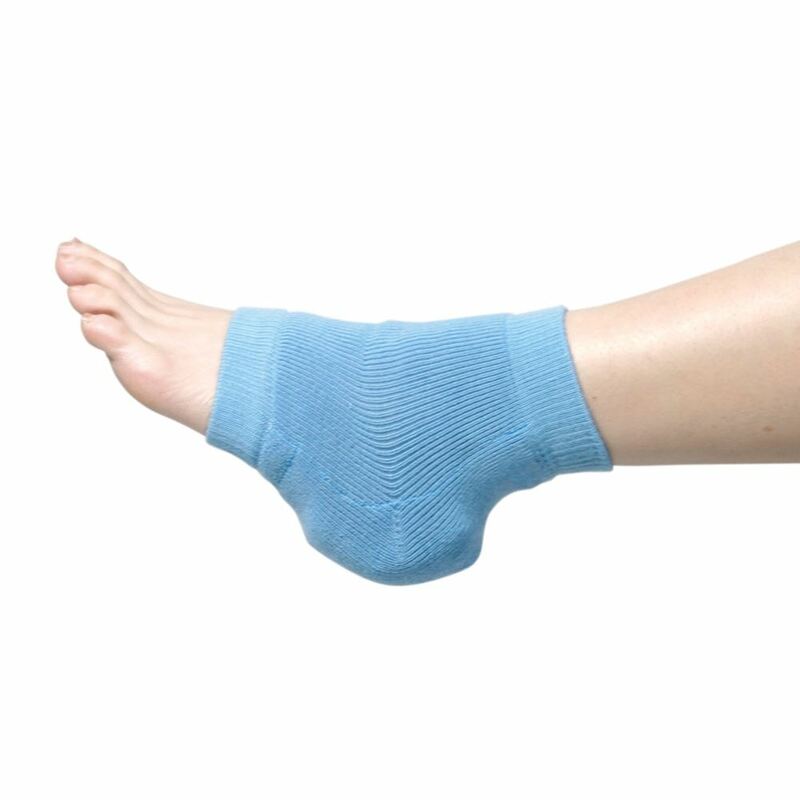 Heelbo® Heel and Elbow Standard and Premium Protectors treat and help prevent dermal ulcers on heels, elbows, and knees. 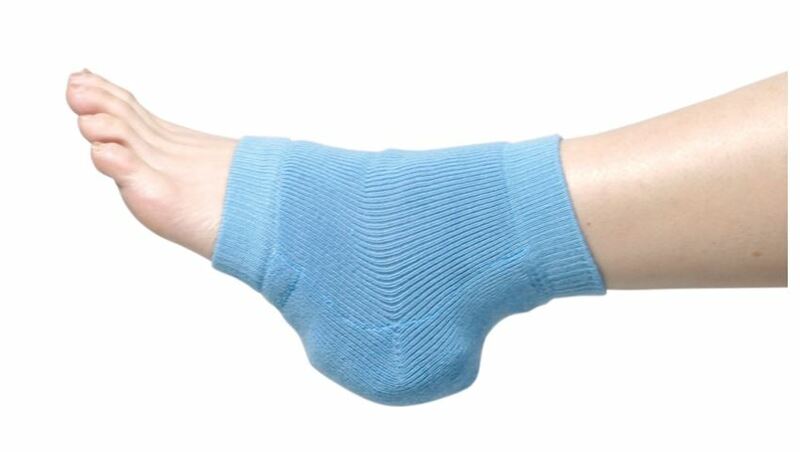 Allows skin to breath and does not restrict blood flow while staying in place. 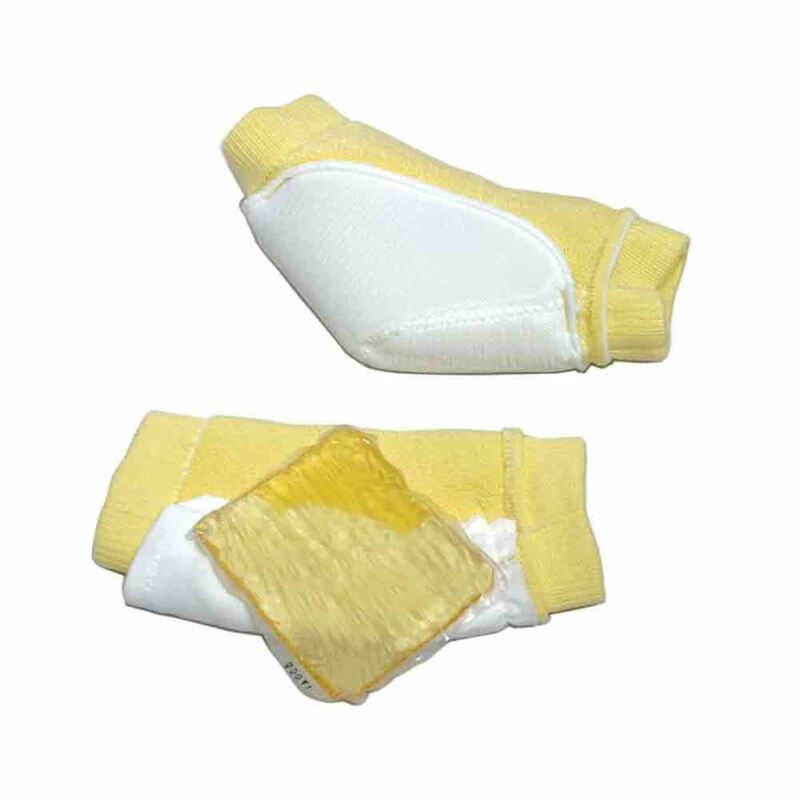 Standard model features double-layer of foam padding to minimize pressure, Premium model uses a viscoelastic gel pad to reduce shear while promoting healthy skin. Color-coded by size. Sold in pairs. Sizing: Measure largest circumference of arm/ankle/knee.